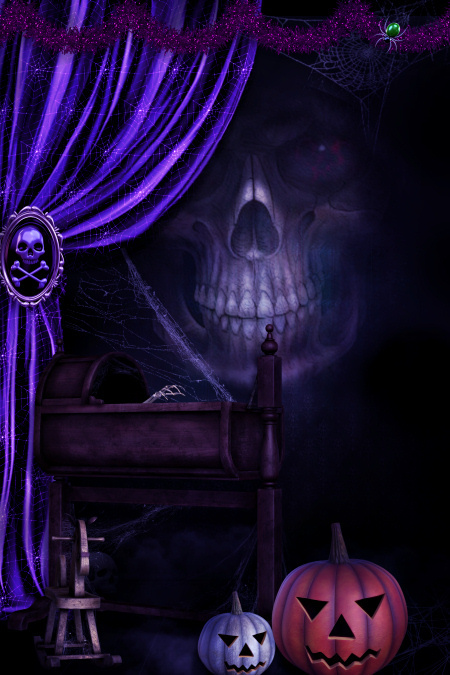 Halloween Night Backgrounds–perfect for your Halloween, goth, or spooky scenes. They range from beautiful, spooky, cute, and dark. Create heart-stopping designs for your scrapbooks, artwork, tags, and more. 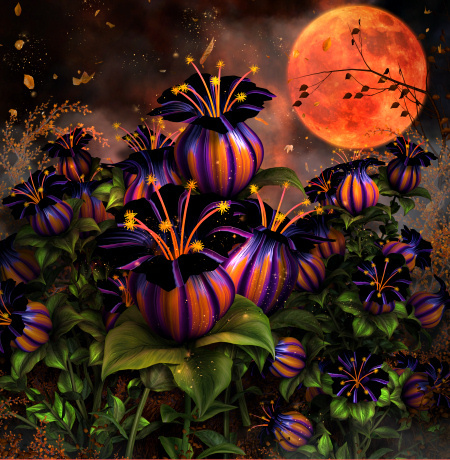 These Witch Flower Graphics are just what the doctor ordered for your Halloween designs. They are stunning, festive, and they say, “Halloween!” What witch wouldn’t want these beauties growing in her garden? 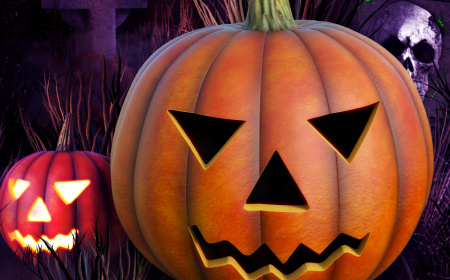 Awesome jack-o-lanterns graphics with glowing, spooky faces for your Halloween designs. Hay bales and corn stalks are included to make your eerie scene complete. A dark supernatural character to inspire fear this Halloween. 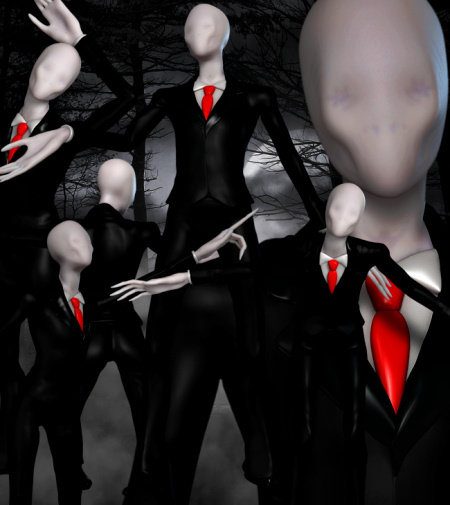 These graphics will give your horror designs a chill. Get ready for Halloween with these Little Bloodsucker Vampire Graphics. They’re cute but spooky! Great for your Halloween and horror designs! 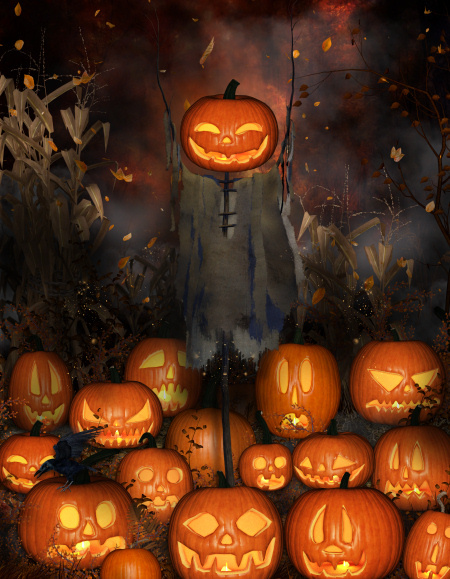 Jack-o-lantern, scarecrows, pumpkin lanterns, and more spooky graphics just in time for Halloween! 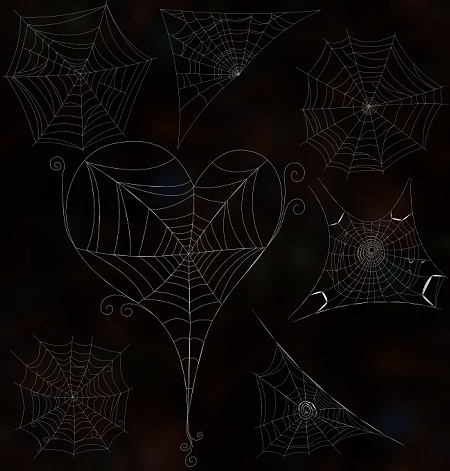 Colorful witches, spooky backgrounds, and seamless tiles for your Halloween designs. 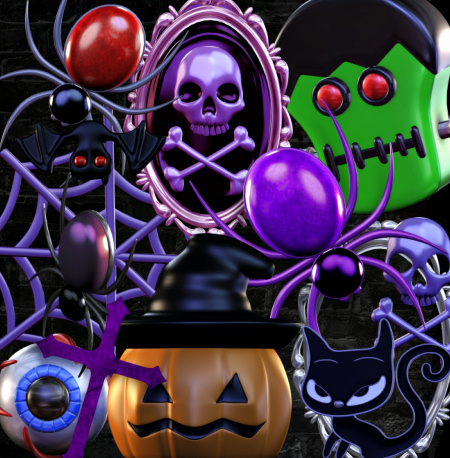 47 Halloween stock images in the PNG format, including spiders, webs, jack-o-lanterns, Gothic crosses, a black cat, frames, skulls, and more. Get creative this Halloween and have some fun. 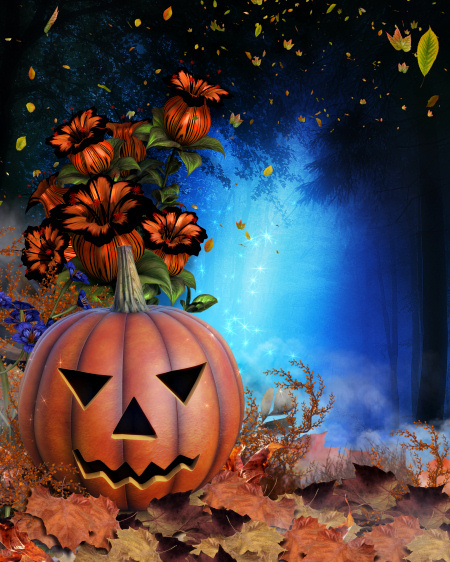 Beautiful Halloween background graphics that will make your designs howl. Many different themes, including magic, scarecrows, jack-o-lanterns, and more.